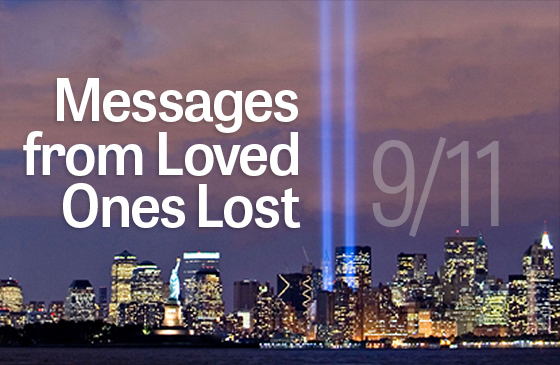 As told by Bonnie McEneaney, the wife of a 9/11 victim, Messages is a collection of inspiring true stories about the spiritual experiences of those who lost loved ones on September 11, 2001. A moving and fascinating look at the unexplained, Messages offers comfort, hope, and understanding to all who were touched by the tragic events of that terrible day. [ ] The stork/heron that sat on the bonnet sign that Bonnie McEneaney saw. [ ] Recurring numbers – Brenda confirmed her presence and guardian angel protection 2 hours after her crossing-over through her soul numbers derived from adding her birthday on 7 April and the year of birth (11 is a Master Number, see Numbers Guide to Characters & Careers): 7 and 11. 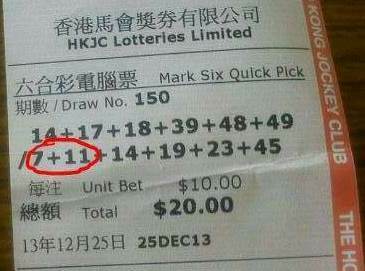 [ ] She even made a fly sit on my hand for an impossible 21 minutes without flying off just to tell me that my sick father will live a bit longer than what the Hong Kong doctors predicted (Dad crossed over 93 days after the fly sign, on the auspicious Chinese New Year Day 1 at 12:03 am). [ ] On 9 September 2015, a cute-looking small bat made my backyard ceiling pipe its home during the daytime. I can actually see the bat (I call it “Batty“) directly watching over me at my office desk every day through the window! In Native American mythology the bat signifies rebirth and the journey of the soul. Unlike European folklore, in Chinese folklore bats are very good symbols, very often depicted by 5 bats representing 5 Blessings: long life, riches, health, love of virtue, and a natural death. 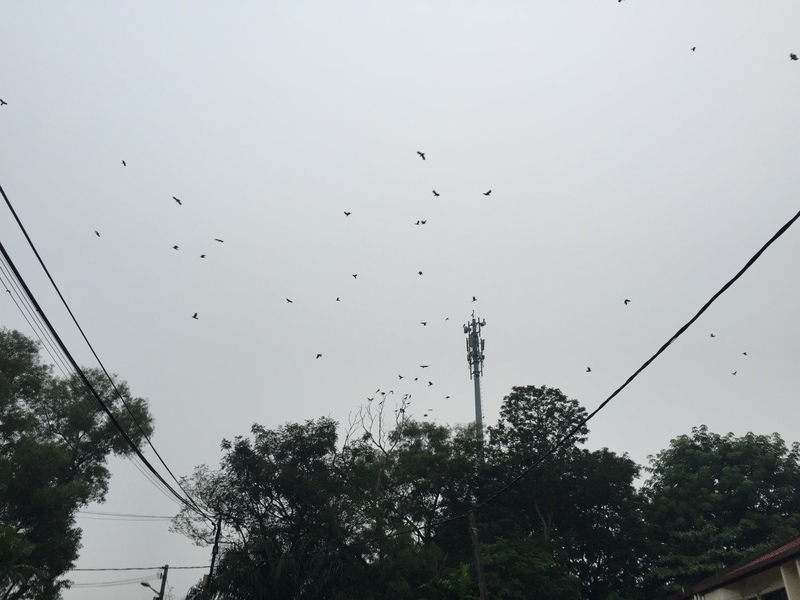 [ ] And today on 13 September 2015 as I was just beginning to write this article, I heard very loud crows outside. I went out and I have never seen so many crows near my house before. Close to a hundred crows flew right above me which is a very typical Brenda sign. After 20 minutes they were gone. Previously while I was doing a video on my first visit to Brenda’s Ossuary a hawk circulated and flew directly over me telling that she is watching over me. I sense that one day soon I maybe in touch or I’ll meet some of these people featured in the book as I research more into afterlife phenomena and my Twin-Souls stories. Crows are about universal laws and a sign of change. Published on Sunday, 13 September 2015.